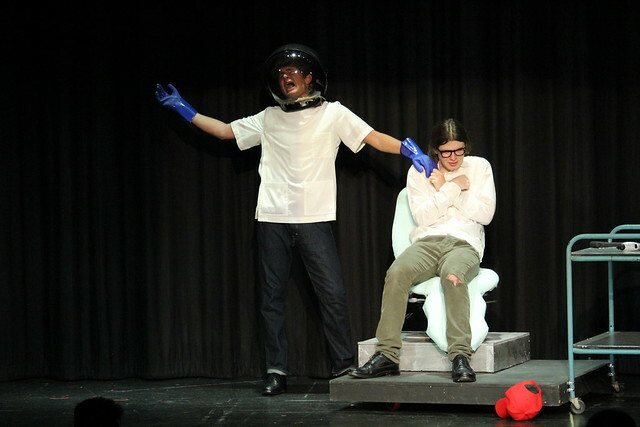 The Flintridge Prep spring musical has all the classic themes of a timeless story: Love. Longing. Heartbreak. A talking alien plant with an unquenchable thirst for human blood. Little Shop of Horrors tells the story of Seymour, an underdog florist who comes upon an unusual houseplant with a sinister diet, and his coworker crush, Audrey. Seymour quickly discovers the plant’s disturbing secret and considers hiding it from the world. Unlucky flower shop owner Mr. Mushnik, however, intends to capitalize on the appeal of this peculiar plant. Meanwhile, neighbors continue to mysteriously disappear. In case you missed last weekend’s performances, there are two more show times you can catch. 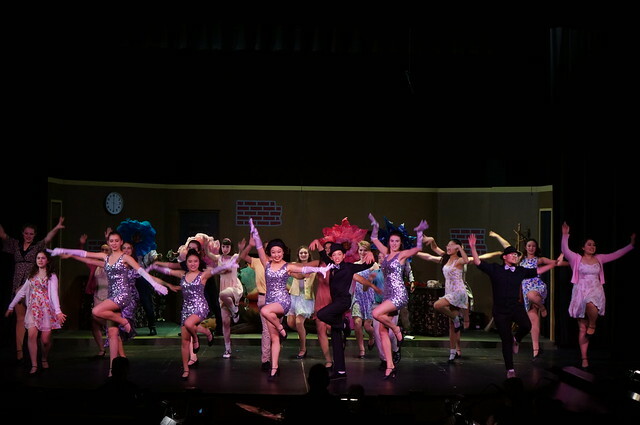 Join the first cast on Friday, March 10 and the second cast on Saturday, March 11 for two final nights of this year’s charming, dark and hilarious spring musical. * Both nights feature middle school and high school students and begin at 7:30 pm. Tickets are available during both lunches and online.